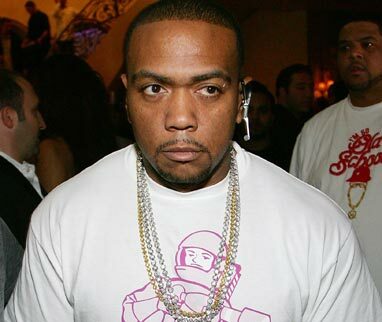 The Thomas Crown Chronicles: Timbaland on Twitter? Hmmmm...even if it's really him, I highly doubt it's him posting. I took over the world when they gave me a beep machine? Talked to Timb on the phone last night, he spoke to me as if he was my uncle... Lol. Very informative convo... Big things to come! Glory be to GOD! has wizz dumb made a good track yet though? the guy copies timbalands style. kinda annoying. So you must be the biggest music producer on the planet :) Timbo SV2 vs Sebastian - Retro or Wobbley and ofc the winner is RETRO or WOBBLEY, that's obviously.